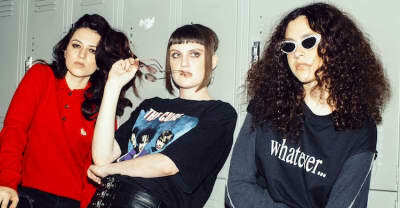 Synth-pop trio MUNA premieres their video for "So Special." 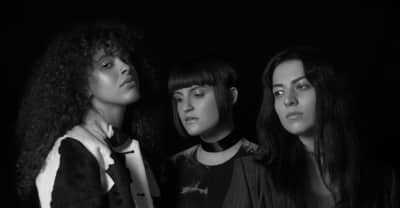 Listen to LGBTQ L.A. band MUNA's '80s-inspired new track, "I Know A Place." L.A. trio MUNA premieres new single "Winterbreak"
Hear the new single from the L.A.-based band.